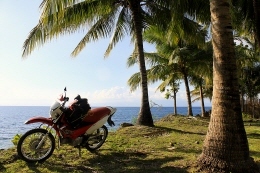 We will gladly organise your pick-up from the airport in Mactan or from a hotel in Cebu City. 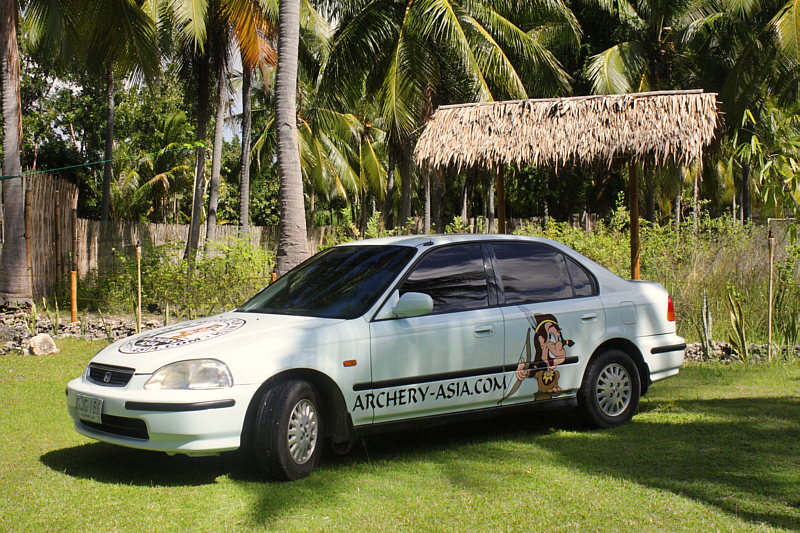 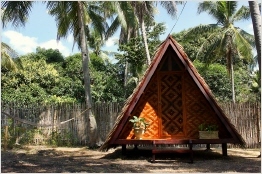 It takes about 2.5 hours and will deliver you directly to our camp grounds (@ Archery Asia). 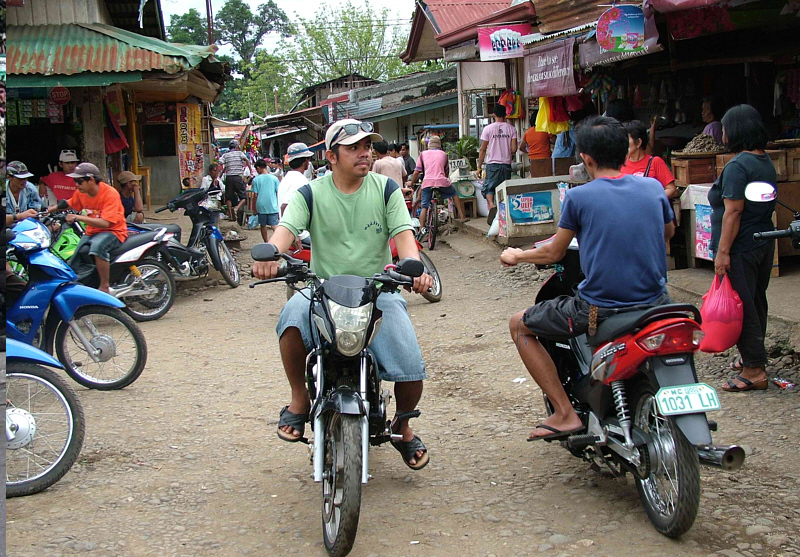 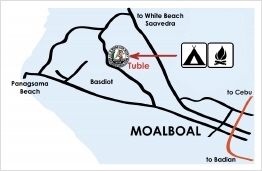 If you are in Moalboal already, you can ask any tricycle or Habal-Habal driver for Archery-Asia, or you can follow the signs next to the road. 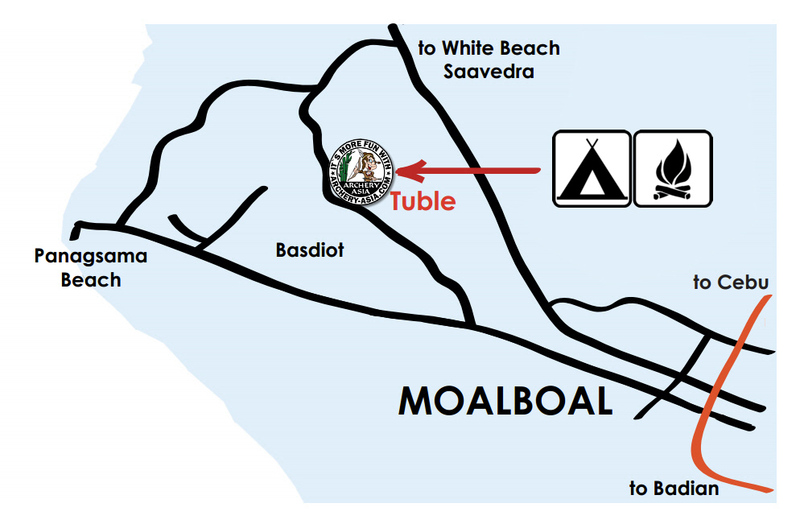 If you are coming from Cebu, take the first big turn off in Moalboal towards White Beach (Saavedra). 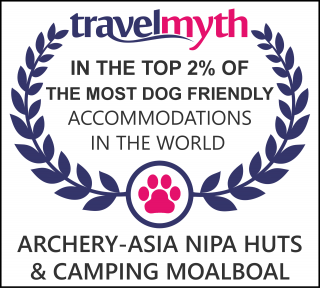 After about 3-4 km you will see a road that turn off left with a sign pointing towards Archery-Asia. 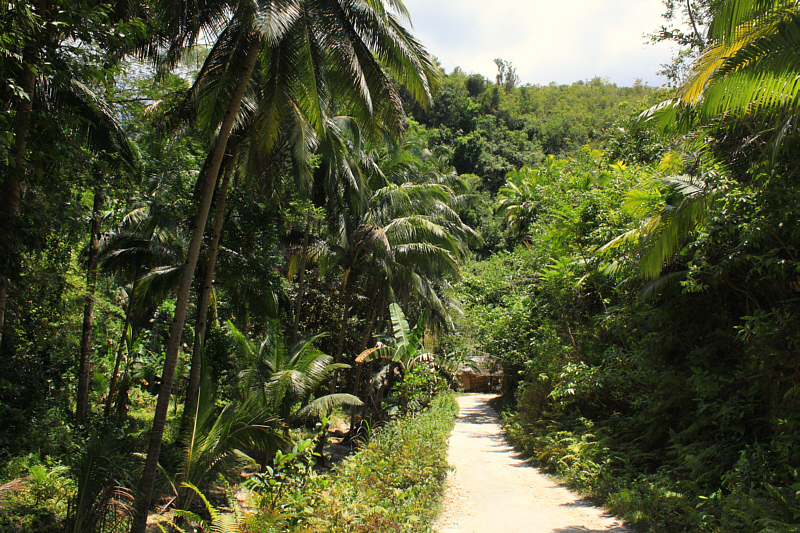 Turn left and follow the signs. 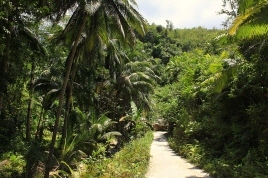 You will reach the camp grounds after about 1 km. 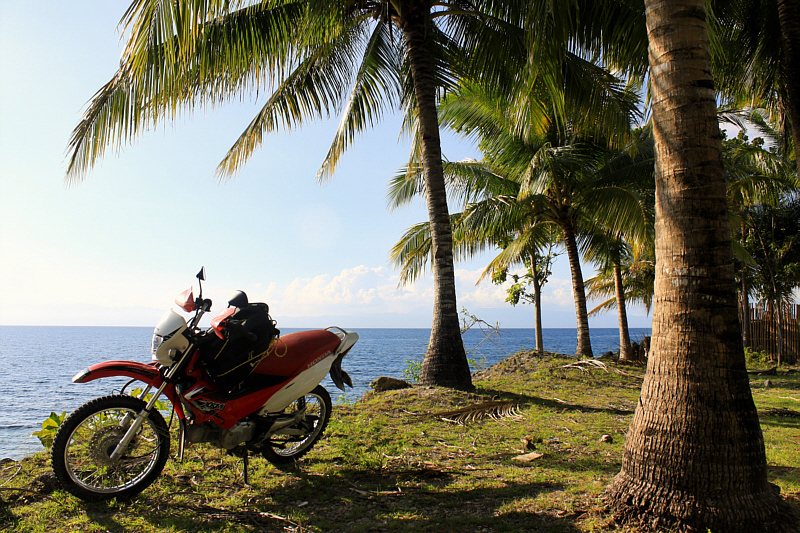 If you are coming from Dumaguete, turn left in the town centre of Moalboal towards Panagsama Beach. 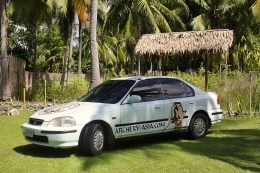 After about 1 km turn right (sign towards Archery Asia) and follow the road ( or rather track) for 1 km. 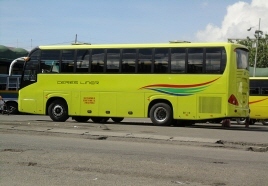 A cheaper way than a taxi is the yellow Ceres bus liners (some even have AC and WIFI on board) that reaches Moalboal in about 3 hours from Cebu. 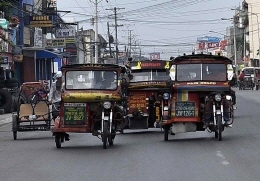 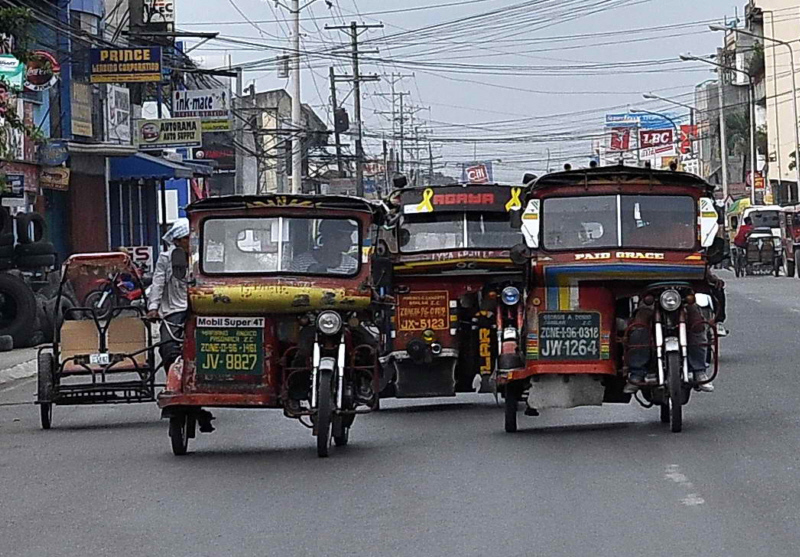 Get a taxi in Cebu to drop you off at the South Bus Terminal.